One of the things that Apple did to make its customers happy after it accepted the fact that the company had been pushing software updates which throttles older iPhones, is that it cut the costs of iPhone battery replacements from $79 to $29. 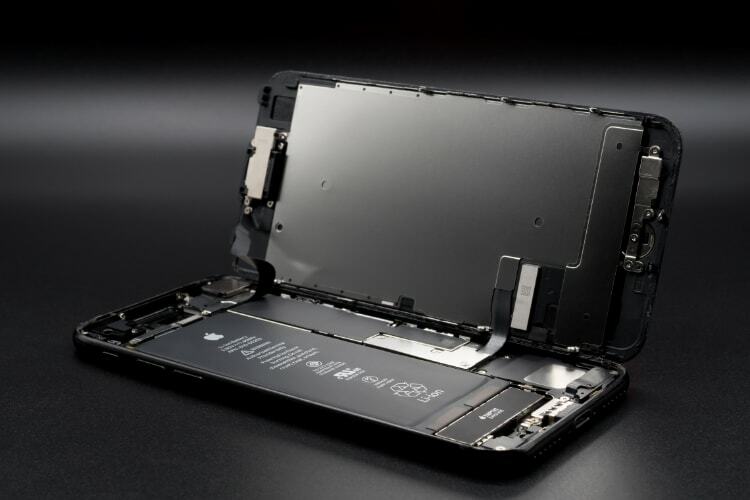 Now, Apple is taking this one step further and considering to offer rebates to customers who already bought the battery replacement before the prices were dropped. In a letter written to US lawmakers, Apple said that the company has been seeing a strong demand for replacement iPhone batteries since the price cut, and may offer rebates for consumers who paid full price for new batteries. Apple is yet to comment on a statement released by Senator Thune, that said, the company also sent a letter to Republican representative Greg Walden, in which the Cupertino giant told that it would also consider extending the battery program beyond 2018 if no solution other than throttling the smartphone performance is found to prevent unexpected shutdowns. It’s clear that reducing the battery price has gone a long way in solving Apple’s reputation problem after the throttling woes and that the company is keen on keeping the program alive. In other measures to address the fallout from ‘Batterygate‘ Apple is also starting the roll-out of the Beta 2 for iOS 11.3, which shows users the battery age, degradation and potential performance drops in a transparent manner. The Battery Health feature will hit iOS devices in the next couple of months.